A timeless look perfect for windows. 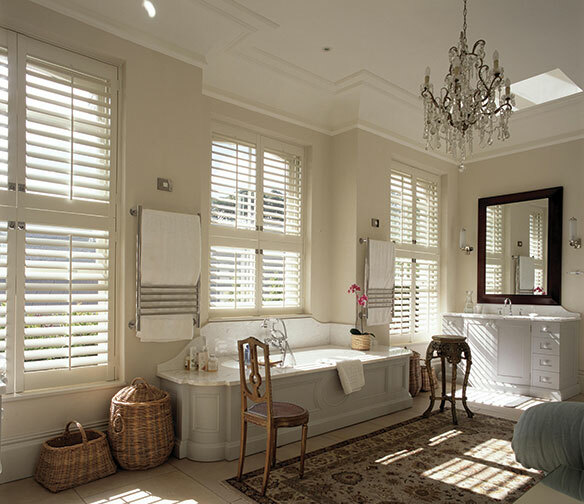 Shutters of all shapes and sizes, with a variety of styles, materials and colours to choose from. 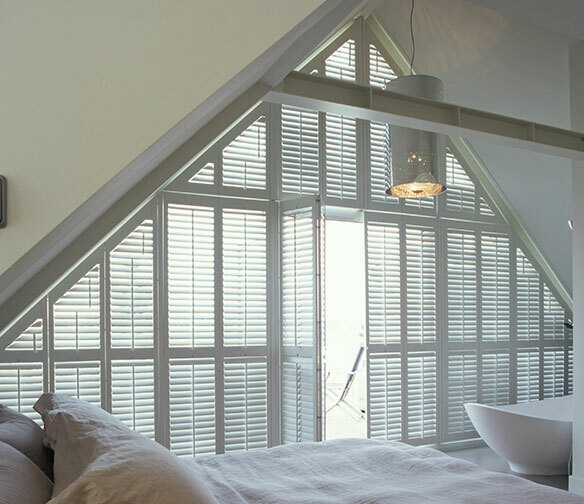 Our elegant shutters are available in a variety of styles, materials and colours and are suitable for every window. 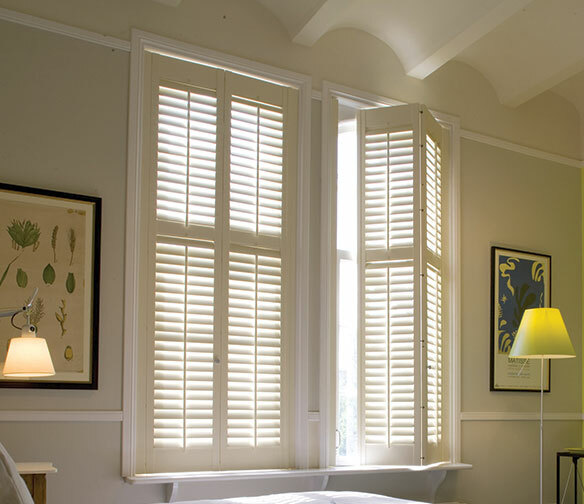 The shutters we create are made to measure just for you. These can be created in all shapes and sizes, you'd be surprised at where we can fit them. Here's some shutter styles we offer.
" 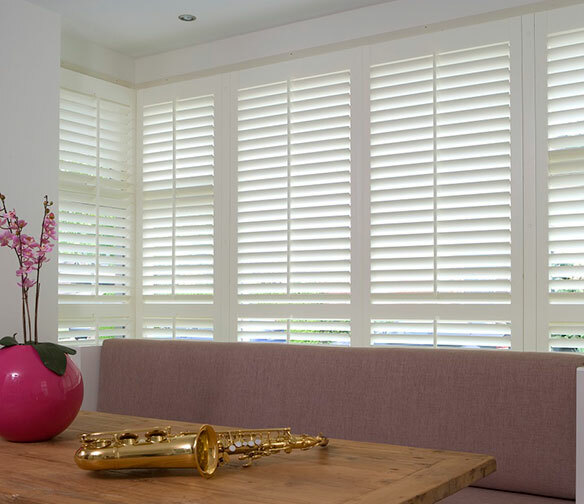 Absolutely over the moon with my shutters, quality and service second to none "